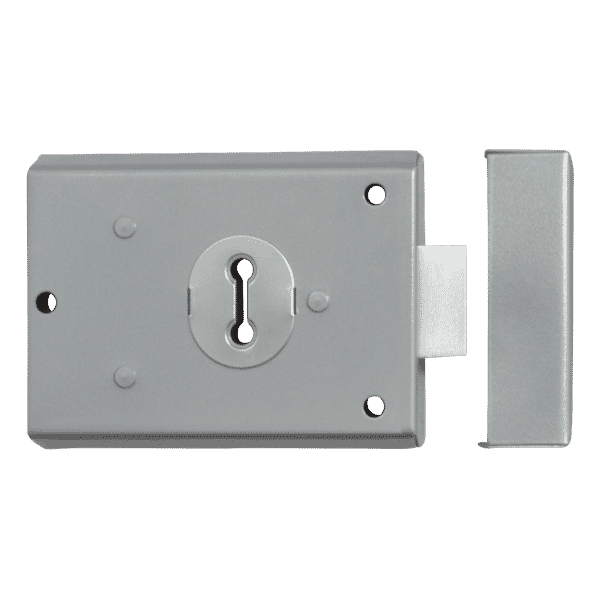 The Asec double handed 2 lever rim deadlock is to designed for use by the London Fire Service and is operated an FB1 mortice key. Keys are sold separately. 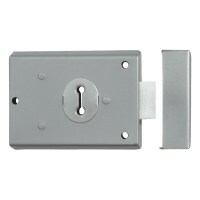 The product is supplied with two strike plates and one escutcheon.